Good packaging relies on several factors. Most people will think about the imagery on it, but the copy is just as important. The pictures may catch the buyer's eye, but your copy has to reel them in. Here's how you can write packaging copy that will sell, every time. Most guides on writing copy will tell you to keep it short, but it's never been as important as in product packaging. In the store, you really don't have the time to waste on getting bogged down in detail. Cut to the chase, and tell the reader what they really want to know. The shorter you can keep it, the better. Related to this last point, try and keep your sentences and words short, too. "Longer sentences are more difficult to keep up with, and a reader in a store may not have a lot of time," says copywriter Elaine Geary from Assignment Help. "They may have their kids with them, or they may need to head off somewhere else soon. You've got to get their attention and keep it." The shorter your sentences, the snappier your text will be. This sounds obvious, but you've got to think about what your customer wants from the product. What is it that you can say to convince them to buy? 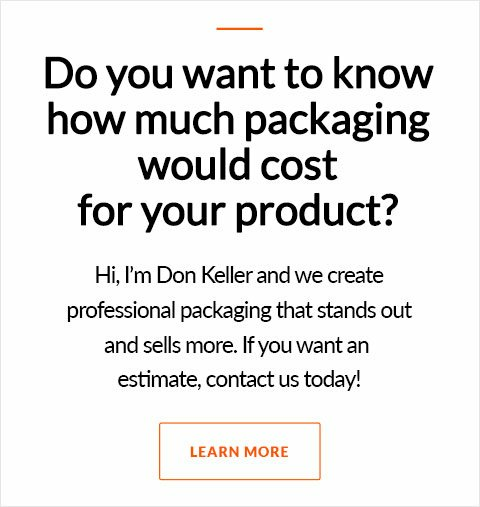 For each piece of packaging, create an ideal customer template. Who are they? What do they want or need? For example, say you're writing copy for baby teething rings. Your audience is parents of teething children. They'll want something that will be soothing for their children, and help them with teething. With that in mind, you can write reassuring copy that shows just show this product will help them. Yes, you don't have a lot of space to write your copy, but you can still absolutely tell a story with it. Try and bring the reader in, and help them imagine using the product. If you're writing for a bath gift set, you can write something like "Relax at the end of a long day with this indulgent bath set. Imagine lighting some candles, turning off your phone, and luxuriating with the scents of lavender in your bathroom." It's not much, but it sets the scene. Grammarix: Check the grammar in your copy. State Of Writing: This site is full of writing guides you can put to use. Cite It In and Easy Word Count: These tools are great for quick checks when you're proofreading. Via Writing and My Writing Way: Read these writing blogs to get more ideas. When using resources keep aware that package copy is not the same as a magazine article, brochure or copy on a website. Sites like these offer writing tools but read them with the understanding that package copy is like billboard copy, you’ve got 3 seconds to get their attention and comprehension. If you choose to hire a professional copywriter ask for samples of work they’ve done for packaging. There are a lot of great writers, but like doctors, they have specialties and a portfolio of styles of writing. Writing for packaging is a specialty. 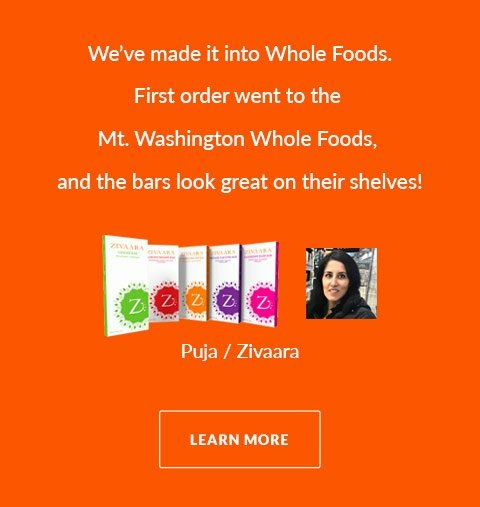 The headline is the first thing the reader is going to see when they pick your product up. It's got to grab their attention, and make them want to read on. In packaging, you've not got a lot of space to work with, so that means you've got to get creative. For example, on the packaging for a set of notebooks, you can write "Write Your Dreams, Hopes, and To Do Lists Here". It needs to be short and snappy like the rest of your text, and bring in a reader to find out more. Once you're done writing your text, you need to ensure that you're editing it properly. Give yourself time so you can walk away from it for a while, then come back to it and start proofreading. That time away will give you fresh eyes on it. These tips will help you write retail packahing copy that will stand out from everything else on the shelves. 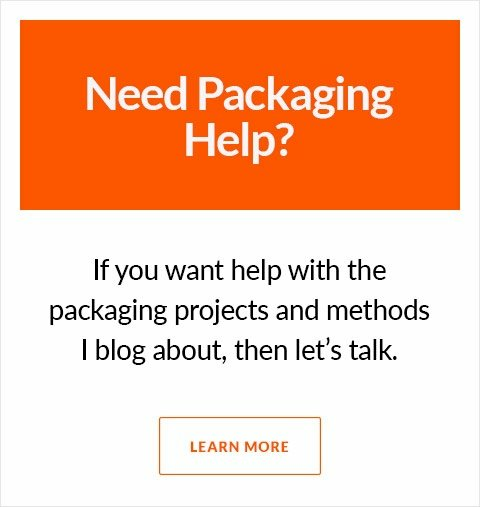 Try them out and see just how dynamic you can make your packaging. How Much Will My Packaging Design Cost?